Lectio Divina is an ancient practice of praying the scriptures. 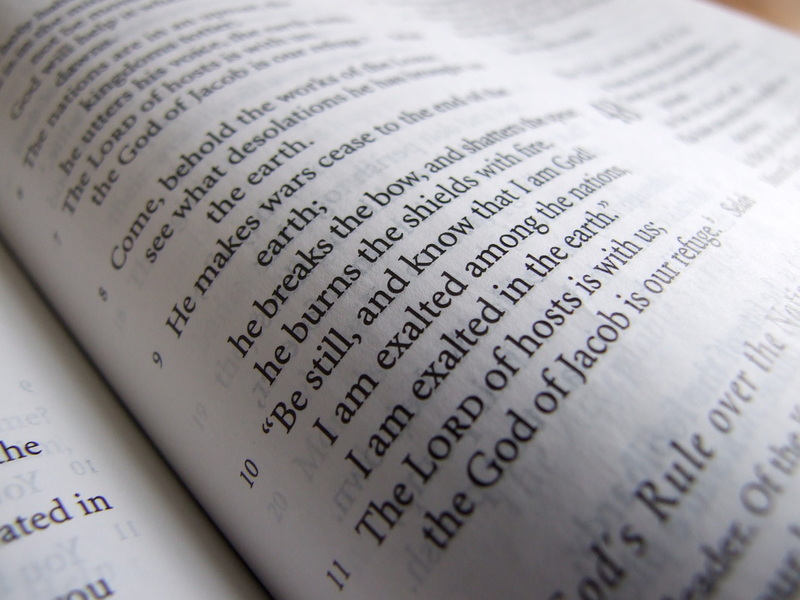 This way of reading scripture is slow and meditative and encourages restful silence, listening, waiting and response. Lectio is a form of prayer that invites us to listen deeply to scripture and to its connection with our lives. On Tuesdays throughout Easter, Lectio Divina will be offered using Stations of the Resurrection scriptures and paintings. This thirty minute practice offers participants an invitation to enter more deeply into the experience of these Christian seasons. There is no cost or registration needed to attend; donations are welcome.